A 26-year-old motorcyclist was killed in a collision in Rockville and two more people were taken to the hospital in Montgomery County in a separate collision. 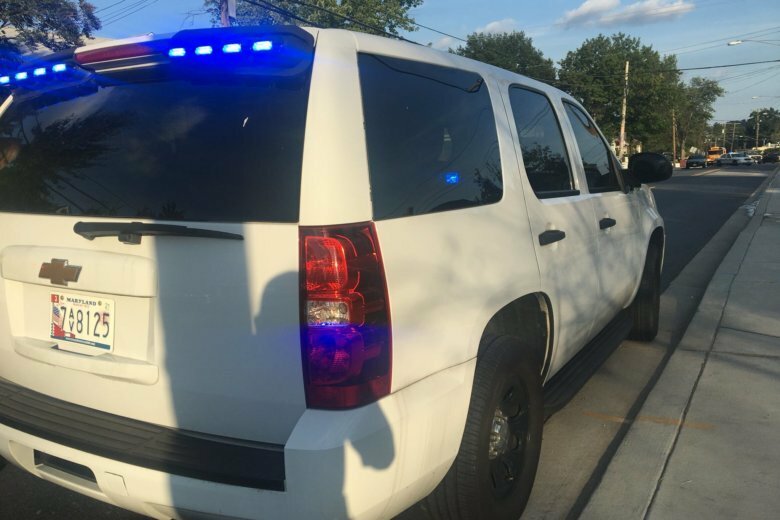 In Prince George's County, a man died and a school-aged boy are in critical condition after a motorcycle crash in the Landover area. WASHINGTON — Two people died and three people were injured after three different crashes involving motorcycles in two different Maryland counties Monday. In Montgomery County, a 26-year-old motorcyclist was killed in a collision in Rockville, Maryland, Monday night. Priscilla Anne Alves, of Silver Spring, Maryland, was traveling east on East Gude Drive when a driver, Quentin Bernard Wellmaker, 27, also of Silver Spring, was traveling west and attempted to make a U-turn onto eastbound East Gude Drive. Alves’ motorcycle — a 2015 Honda CBR 300 R — and Wellmaker’s 1999 Lincoln Navigator collided in the intersection just before 6:45 p.m. at East Gude Drive and Taft Street. Alves was transported to the hospital, where she died from her injuries. Wellmaker was not injured in the collision. Two more people were taken to the hospital in Montgomery County after a motorcycle collision near the intersection of Aspen Hill Road and Robindale Drive just before midnight. And in Prince George’s County, a man died and a school-aged boy are in critical condition after a motorcycle crash in the Landover area. Police responded to the scene at Old Landover Road and 65th Avenue around 3:30 p.m. The man operating the motorcycle was pronounced dead at the hospital, and a child who was also on the motorcycle was taken to the hospital with critical injuries. All three crashes remain under investigation.